Nothing is more frustrating than preparing to upgrade your device to the latest iOS and finding out you need more storage space in order to start the update. Or worse, you finally capture that perfect moment in a photo or video but can’t save it because you don’t have enough space on your device. If you are like most, you probably go through your photos one-by-one deleting any duplicates you can find. But there are easier and other painless ways to free up a few gigs of space. 1. Delete and Reinstall your social apps. 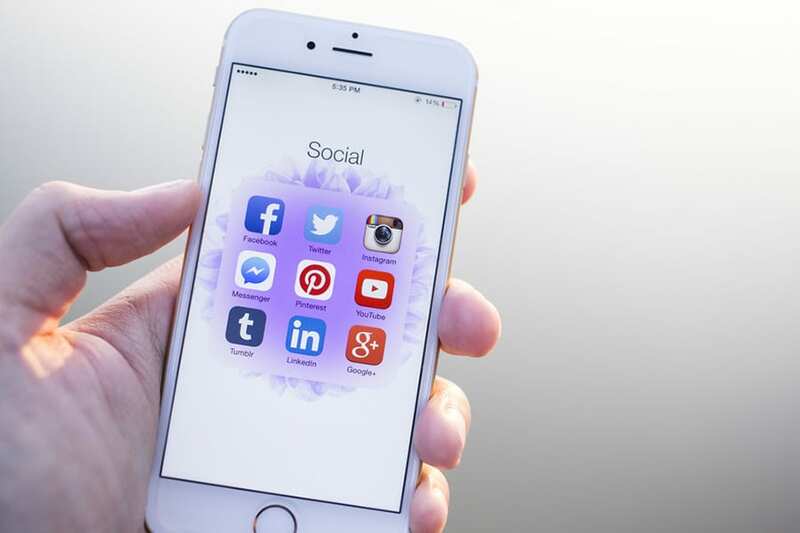 You may be surprised to find Facebook and other social apps among your biggest storage hogs. The social apps themselves aren’t large in size but can increase exponentially as you browse your various feeds. There is no ‘clear cached images and videos’ option on the Facebook app. Instead, simply delete and reinstall your social apps. When you go back to manage your storage again, you’ll see the amount of storage space consumed has significantly decreased. Your social apps will, of course, eventually grow in size again, so you may need to repeat the process the next time you run low on storage. 2. Trim text message attachments and set iMessages to auto-delete. To see the attachments from a particularly long Messages thread, just open the app, tap a thread, tapDetails then scroll down to theAttachmentssection. Next, tap and hold an attachment, tapMore, then start tapping any photos, videos, or other attachments you’d like to delete. 3. Keep an eye on your podcast app. You might have dozens of automatically queued episodes sitting on your iOS device. You can, and should, limit the number of episodes your favorite podcast app keeps. For the iOS Podcast app, tap Settings > Podcasts > Limit Episodes, then pick an option — anything from a month to just the most recent episode. 4. Toss out old digital magazines. If you see any magazine apps in the iOS Manage Storage screen that are taking up more than their fair share of storage, just open the culprits and clear out those old issues — which, as with podcasts, you’ll be able to download again. 5. Turn iCloud Photo Library off and then on again. Having all of your photos and videos stored on the iCloud and available on all of your iOS devices soundss like a great idea, but this will likely also eat up more storage than you're comfortable with. Even though iOS is supposed to “optimize” your photo storage with iCloud Photo Library turned on, the cache of pictures and videos on your device may still swell to several gigs, easily filling a huge chunk of your precious storage. You can’t simply delete photos and clips from the Camera Roll, because doing so will delete them from your iCloud Photo Library, too. If you’re using iCloud Photo Library and you’re continually running low on iPhone or iPad storage, try turning your iCloud Library off and then on again. Doing so seems to give iOS a much-needed refresh when it comes to optimizing your photo storage.